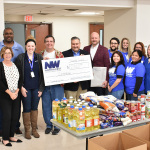 HERNDON, Va.--(BUSINESS WIRE)--Northwest Federal Credit Union recently donated $2,500 in food and grocery store gift cards to Cornerstones to support their Thanksgiving Basket Food Drive. The donation will feed fifty local families. 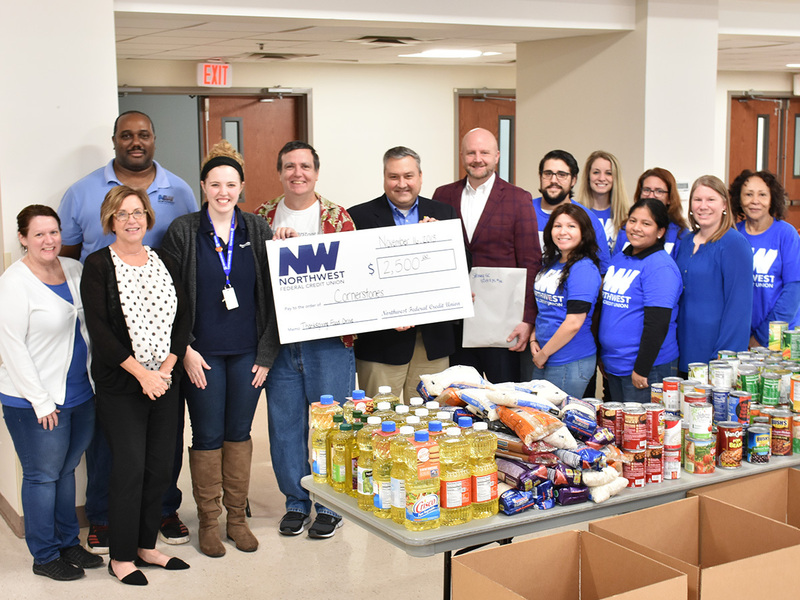 Northwest Federal employees helped collect food during the drive as part of their ongoing partnership with Cornerstones.